Click here to see SQF Certification CONTACT US NOW CLICK HEREThank you! 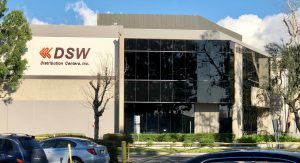 AT DSW……….WE’VE SPENT THE LAST DECADE GETTING READY FOR THE NEXT! 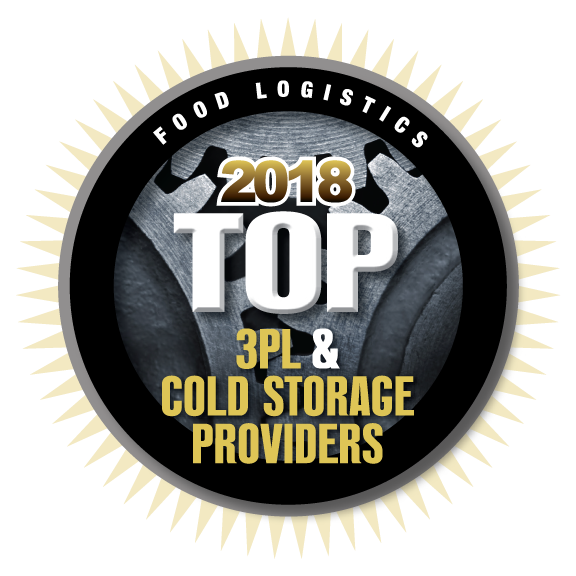 Southern California Refrigerated Logistics !! HANDS-ON MANAGEMENT TEAM! OWNERSHIP ONSITE! VALIDATED SYSTEMS AND PROCEDURES FOR cGMP FOOD & PHARMACEUTICAL SERVICES! SQF GFSI LEVEL 2 CERTIFIED WITH COSTCO ADDENDUM! WE UNDERSTAND RETAILER ROUTING COMPLIANCE GUIDES! 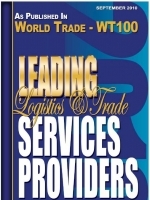 WE PICK & PACK E-COMMERCE FULFILLMENT ORDERS! WE PROVIDE UCC-128, SCC-14 LABELS! MULTIPLE LICENSED PROGRAMS WITH ORGANIC FOOD, ALCOHOL, PHARMA-BIOTECH! EXCELLENT DISTRIBUTION LOCATION SERVING THE ENTIRE USA! PLUS EXPORT PROGRAMS! 24/7 ON-LINE ACCESS TO LIVE WEBSITE PORTAL! AUTOMATIC “PUSH REPORTS” EMAILED! 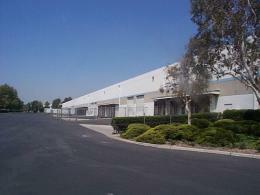 CHECK OUT OUR RANCHO CUCAMONGA FACILITY NOW! All Content © 2019 DSW Distribution Centers, Inc.